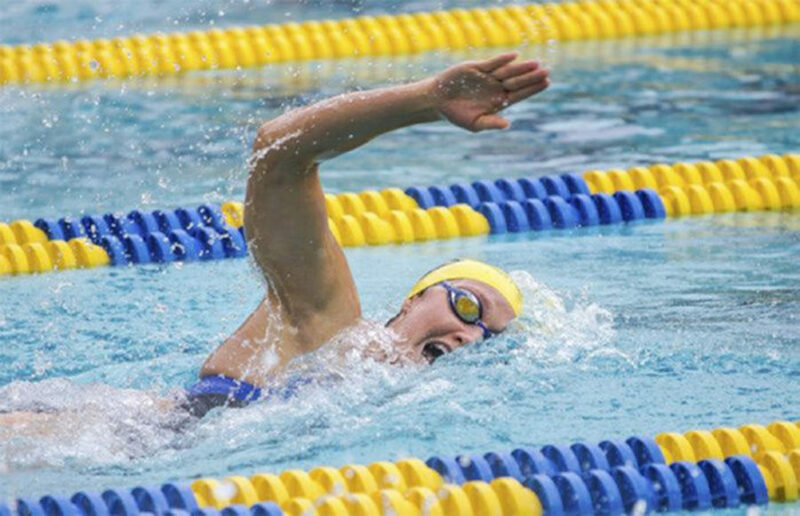 The final meet of the year proved to be of no major difficulty to Cal, as the Bears easily handled their cross-Bay rivals by a score of 163-63. Watching from the bleachers as Stanford celebrated a third victory in two months must have been difficult for the Cal women’s swimming and diving team. Three times the Bear went up against the Cardinal in the back half of their season, and three times their rival came away on top.